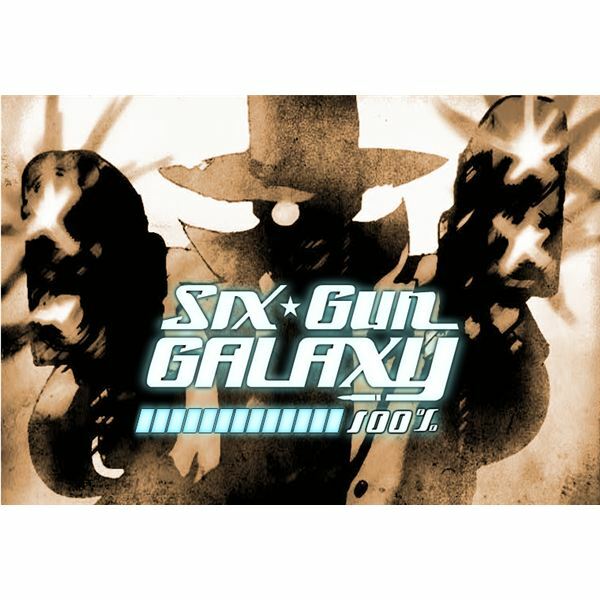 Six Gun Galaxy offers a variety of characters with different abilities to choose from. These skills include stuns, heals, debuffs, and more. Many people find themselves dissatisfied with their initial choices. In this Six Gun Galaxy character abilities guide you will see what each character can do and how much they cost. The goal is to help you avoid the mistakes many have made. Starting over is very difficult, so learn now before it is too late. There are three primary roles for the characters in this game. There are damage dealers, healers, and those that play supporting roles with buffs and debuffs. 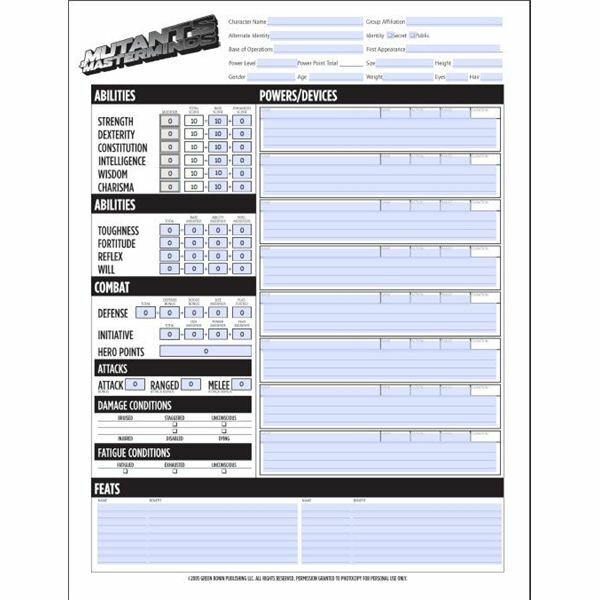 In this Six Gun Galaxy character abilities guide we will help you decide which characters are best suited for you. Shield – Increase armor by 50. Dual Pistol – A shot that deals 125% of his base damage. Akimbo – Deals 110% fire damage plus an additional 5 damage for the next three rounds. Cripple Shot – Deals 90% base damage and stuns the enemy for one round. Bullet Time – Deals 150% damage plus an additional 15% vitality damage. Stare Down – Increases damage to an enemy by 20% for two rounds. Electricity Burn – Deals 20 electric damage per turn to one enemy for three turns. 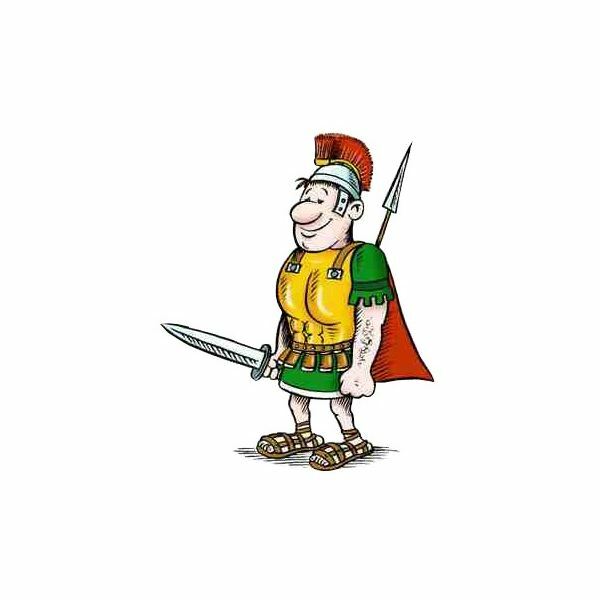 Boot Stop – Deals 125% of base damage plus 5% agility damage to an enemy. 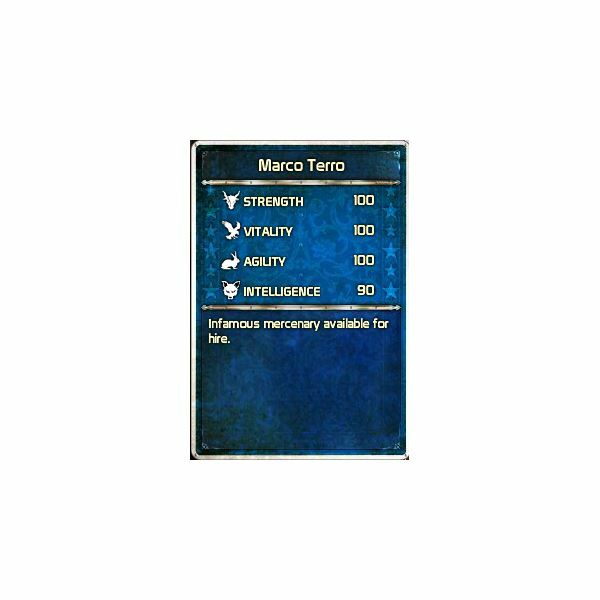 Demotivate – Does 120% of base damage and reduces enemy defense by 20 for 5 rounds. Electric Ensnare – Deals 100% electric damage to an enemy and stuns them for one round. Fortify – Reduces damage by 60% for one round. Permafrost – Deals 100% Ice damage. Shock blast – Deals 115 electric damage. Bullet time – Deals 120% of base damage, plus 15% Vitality damage. Plague – Infect an enemy to inflict 15 damage per round for eight rounds. Defense Drain – Reduce the defense of the enemy team by 20 for two rounds. Blast – Deals 120% of base damage and an additional 5% intelligence damage. Space Blast – Deals 120% of base damage and minus 15 health per round to the enemy for three rounds. 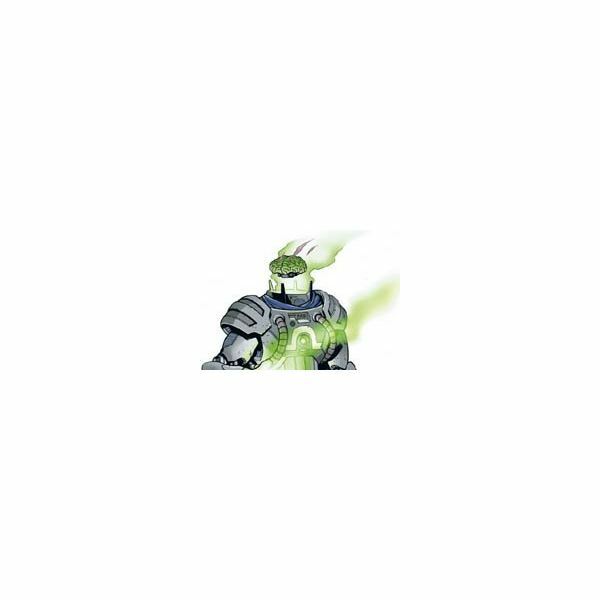 Stun Blast – Deals 100% damage and stuns enemy for one round. 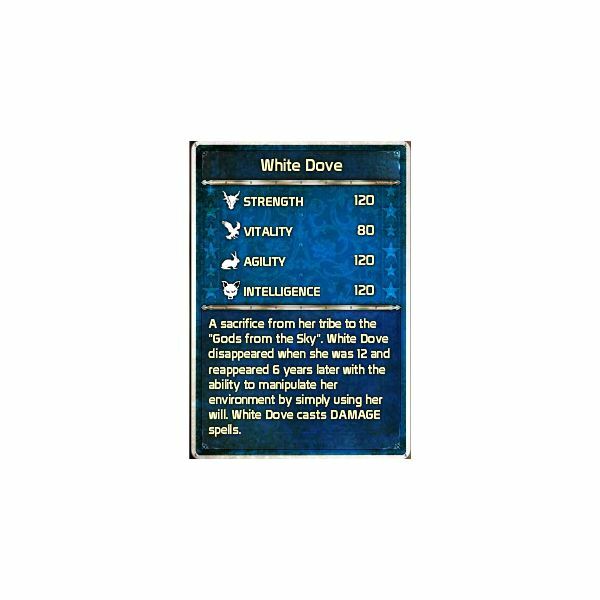 Death from Above – Deals 160% of base damage and an additional 20 points of damage. Aim – Increase critical hit chance by 60% for two rounds. Howl – Increase damage done to an enemy by 30% for the next two rounds. Bark – Deals 50%of base damage and stuns target for one round. Snap – Deals 150% of base damage. Stare Down – Increase damage done to an enemy by 30% for two rounds. Ice bolt – Deals 135% ice damage and an additional 5% intelligence damage. Icicle. Deals 90% damage and increases damage by 20% to the target for two rounds. Ice spear – Wounds the enemy, doing 20 points of damage for the next eight rounds. Snowstorm – Deals 150% ice damage. Fortify – Reduces damage by 60% for the next round. 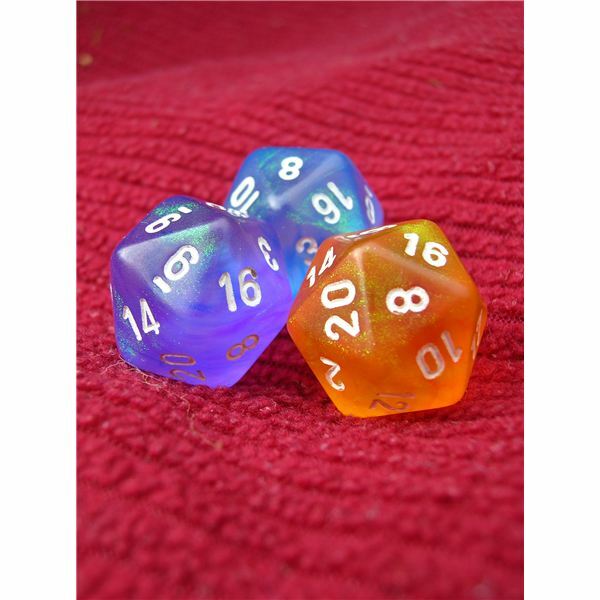 Acid Grenade – Deals 110% of the character's base damage and an additional 5 poison damage for the next three rounds. Charge shot – Deals 125% of the character's base damage and an additional 5% damage based on the character's strength. Charged Buckshot – Deals 125% electrical damage. Team Aim – Increases critical hit chance by 30% for the entire team for the next two rounds. Locked and Loaded – Deals 110% of the character's base damage. Invigorate – Increases the team’s damage by 15 for the next three rounds. Unload – Deals 30 damage to the entire enemy team. Headshot – Does 150% of the character's base damage. Aim – Increases the critical hit chance by 60% for the next two rounds. Intel – Increases the team’s accuracy by seven for the next five rounds. 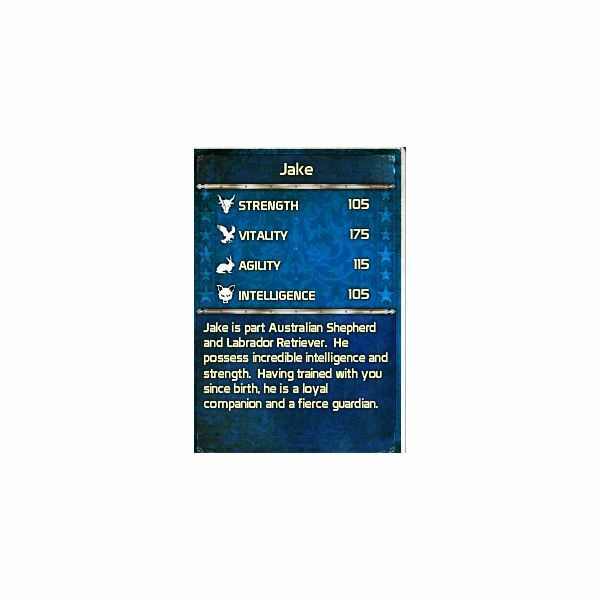 Steady Shot – Deals 110% of the character's base damage. Rage – The targeted enemy receives 50% more damage for one round. Finger of God – Deals 150% of the character's base damage. Fortify – Reduces incoming damage by 60% during the next round. Shock and Awe – Deals 30 damage to all enemies. Immolation Shot. Deals 110% fire damage plus 5 damage. Gut ‘em – Deals 110% of the character's base damage. Chainsaw Massacre – Deals 30 damage to all enemies. Maniac Toss – Drains 15 focus from all enemies for the next 5 rounds. Artery Gusher – Deals 125% of the character's base damage and drains 5 health for three rounds. Divine Shield – Increases armor by 40 for the entire team for two rounds. Scripture – Deals 110% of the character's base damage and 5 additional damage for 3 rounds. Heal III – Heal an ally for 85 life. Holy War – Increase damage done to all enemies by 30% for two rounds. Group Heal – Heal all team members for 60 points. Shield – Increases armor by 50. Heal III – Heals a friendly unit for 85 life. Dual Pistol – Deals 125% of the character's base damage. Electric Ensnare – Deals 100% electricity damage and stuns the target for 1 round. Refresh – Regenerates 20 life per round for 5 rounds. Picking What Is Best For You. Now that you have seen all of the Six Gun Galaxy character abilities, you will be able to choose members for your team that fit your play style. No longer will you have to waste time and energy with inferior characters. Pick your desired team early and soon you will be sending your rivals to their graves.